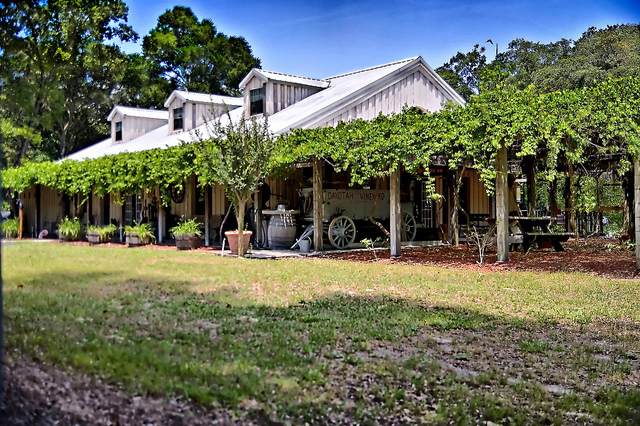 Located in the heart of the Nature Coast, and directly on the Suwannee River, the beautiful Suwannee Gables offers a convenient starting point for outdoor adventurers. 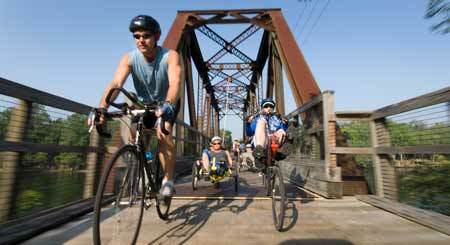 Hike, bike, and scuba dive right from our property. With nearby boat ramps, kayaking and boating are easy. 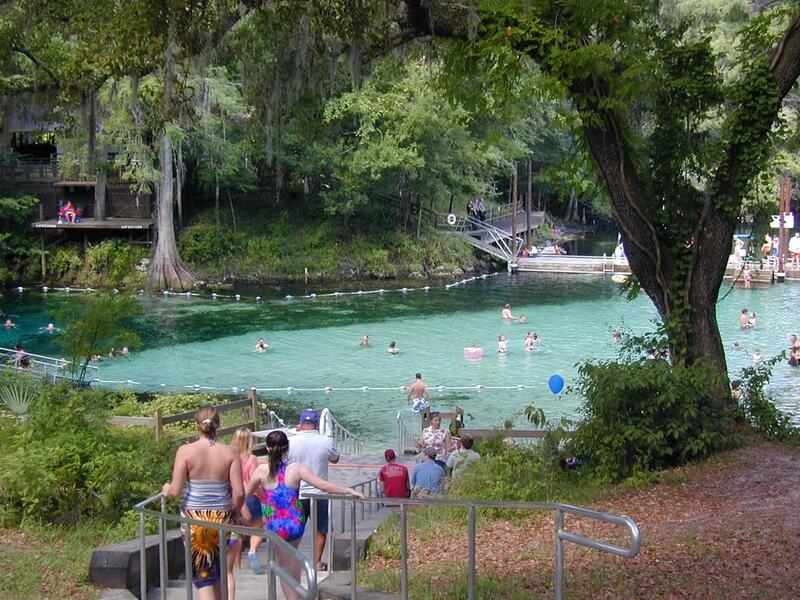 Or visit the many nearby state parks and natural attractions. 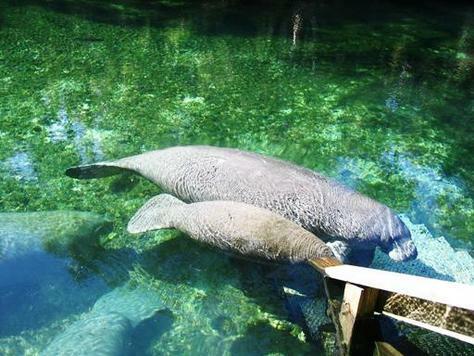 There’s always something new and exciting to do during your stay. 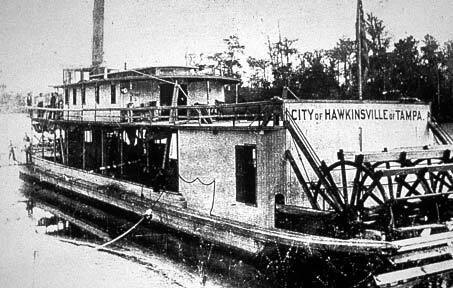 Resting in the shallow waters of the Suwannee River near Old Town, the remains of City of Hawkinsville are a good example of late 19th-century coastal steamboat technology. Originally built in Georgia in 1896, and brought to Florida to assist a booming lumber industry in 1900, this storybook ghost ship reminds us of the end of an era.